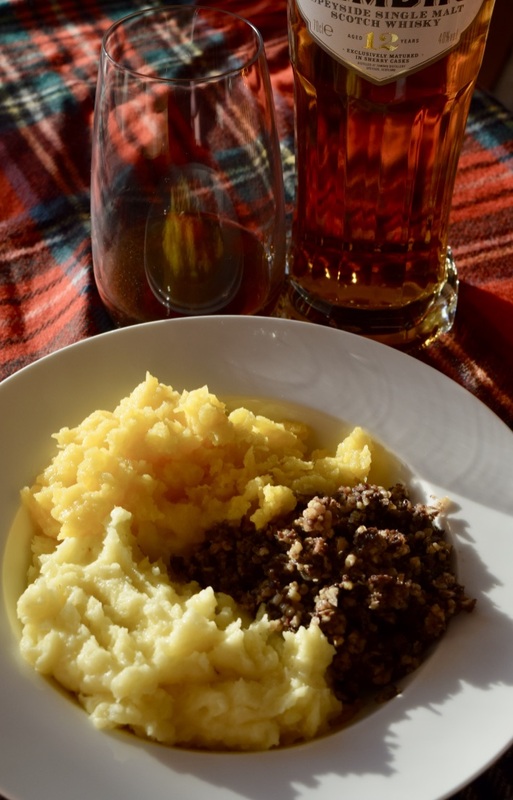 Friday night is Burns Night, which is pretty much Scotland’s second holiday. 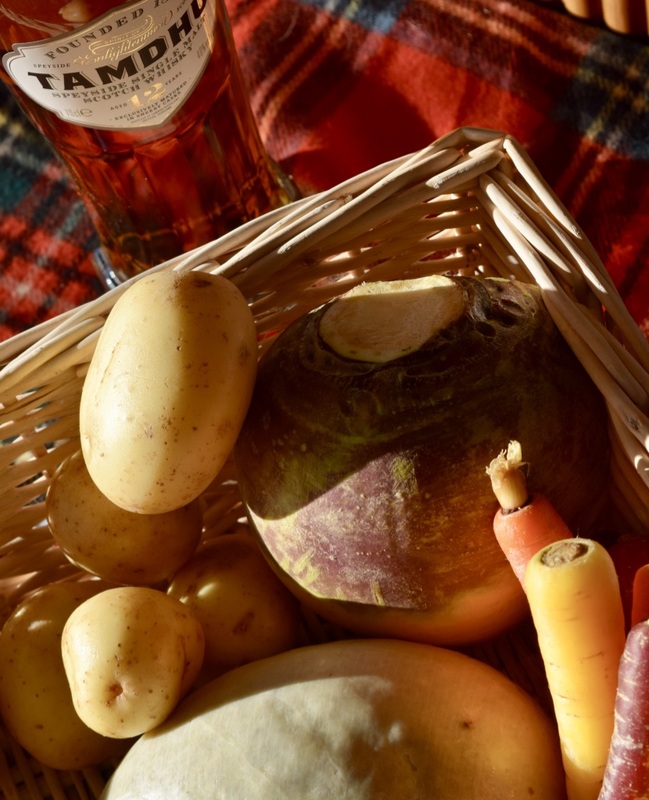 It’s a celebration of all things Scottish, with Robert Burns at the heart and centre of the festivities. If you’re heading to an official do, you’ll get to be piped in, enjoy the Selkirk Grace, and then of course the famous Address to a Haggis. It’s a wholly dramatic event, and it gets fun when the Address to Lads, and the Address to the Lassies get going. There’s also a whole lot of Burns’ poetry, and of course there’s the meal. It’s very seasonal, and it’s very Scottish, and if you’re wanting to host your own Burns Night event – M&S is your one stop shop. As you would hope, all of M&S Burns Night goodies are wholly Scottish. 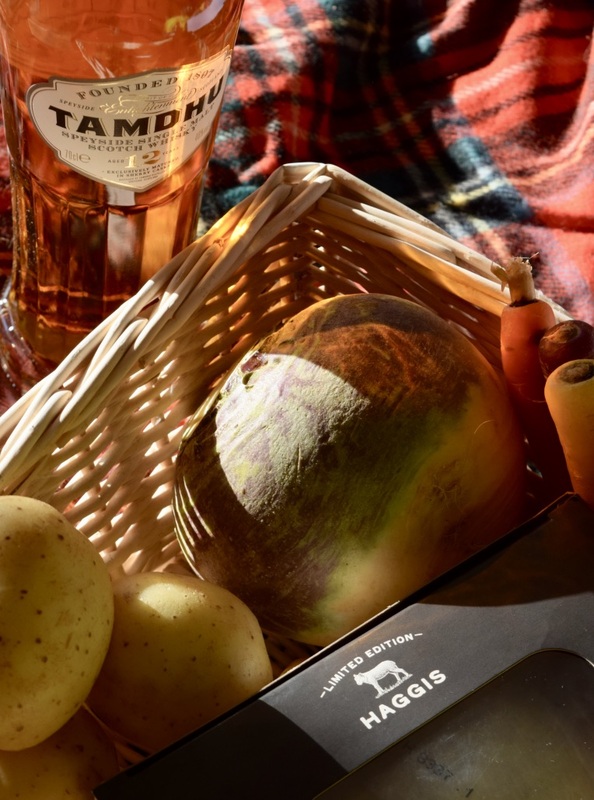 There is the Limited Edition Haggis, made especially from uber haggis makers Macsween, potatoes, swede and rainbow carrots all grown in Scotland, and there is, of course a whole selection of Scottish whiskies. Even better news? M&S have 20% off their core whisky range! 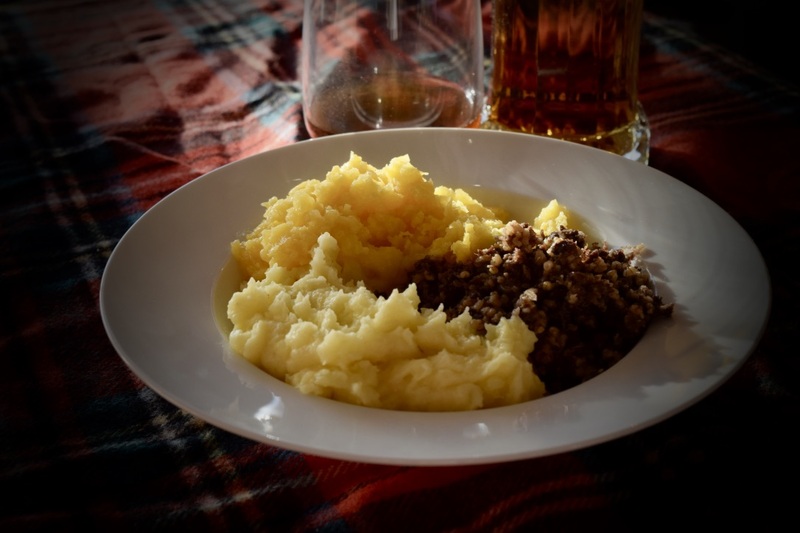 If you’re looking to host your own Burns Night, it really couldn’t be easier. Mashed potatoes and mashed swede are the easiest sides in the world – just boil and mash with butter, and you can even prepare ahead, and simply reheat when your guests arrive. The haggis is incredibly easy too. You can cook it in the oven (make sure it’s wrapped in foil, in a water-filled ovenproof dish and simmer for an hour and a half or so) or you can even pop it in the microwave if you’re pushed for time. New for this year, M&S even have a brad new whisky sauce to serve alongside your meal (it’s delicious btw) and I love the addition of roasted rainbow carrots for a little added crunch and colour. No night would be complete without a dram of whisky, and M&S some fabulous Speyside examples to enjoy (I opted for the Tamdu 12). Even if you don’t drink it neat (full disclosure, as much as I’d like to, I can’t) M&S even have a fun spiked hot chocolate recipe, which you can find here. Thank you so much to M&S for gifting all products featured – we’re having a proper shindig on Friday, where they’ll all be properly enjoyed! Is this M&S Best Ever Burger?